The 22 new photographs are the first new work released since May 2006. They were taken September 2006-May 2007 in Kenya and Tanzania. 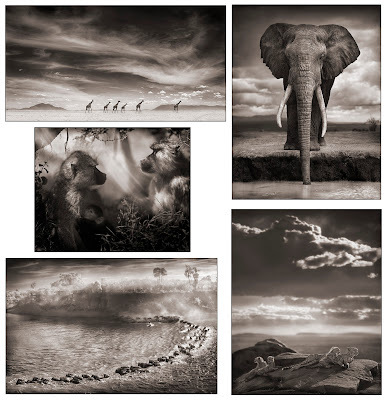 Nick Brandt (USA) is one of our invited guests.